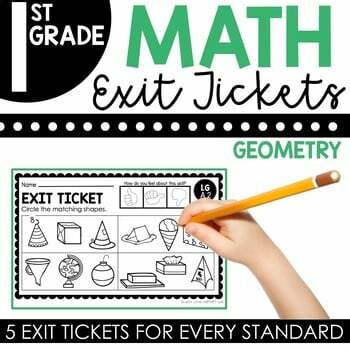 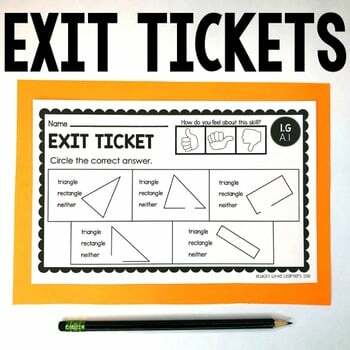 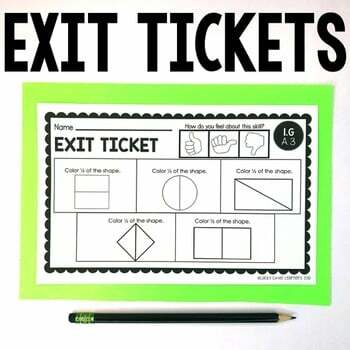 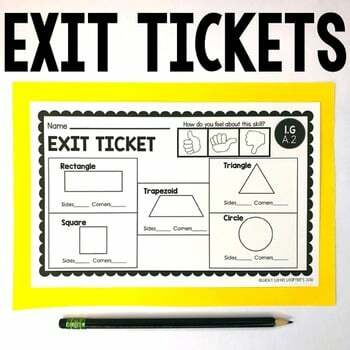 These 1st Grade Geometry Exit Tickets are part of a discounted bundle that you can purchase HERE! 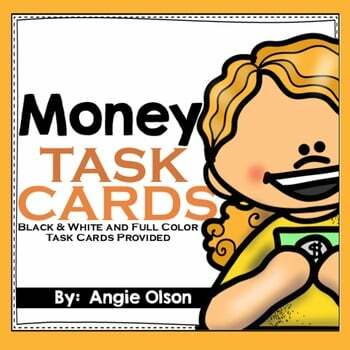 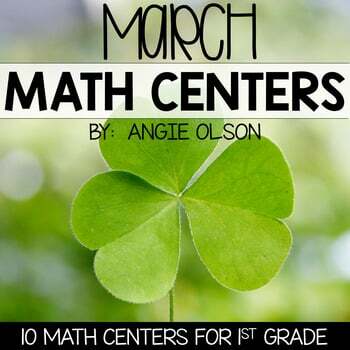 Partition circles and rectangles into two and four equal shares, describe the shares using the words halves, fourths, and quarters, and use the phrases half of, fourth of, and quarter of. 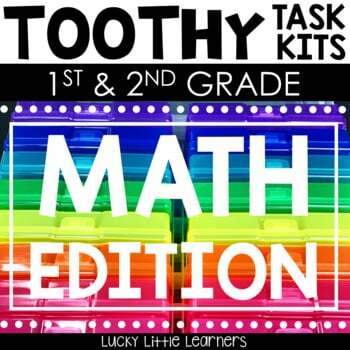 Describe the whole as two of, or four of the shares, Understand for these examples that decomposing into more equal shares creates smaller shares.